In a market full of choices, it all comes down to exceeding customer expectations and enabling the expansion of the customer-base. 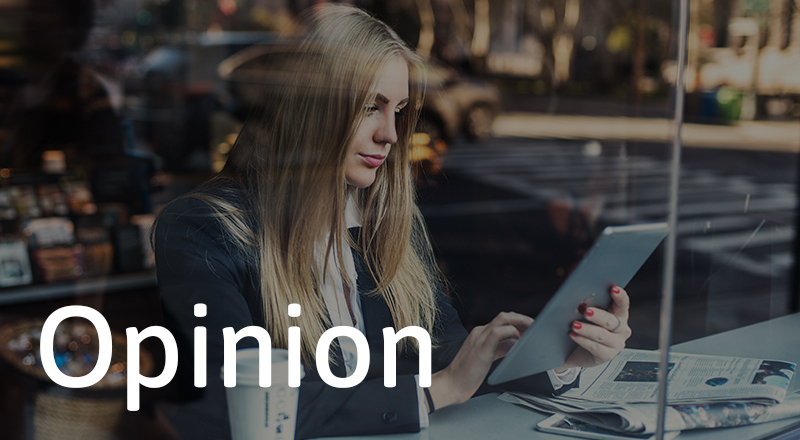 Having the right information and insights is crucial to keep the quality of your services high and to understand how content is being consumed. 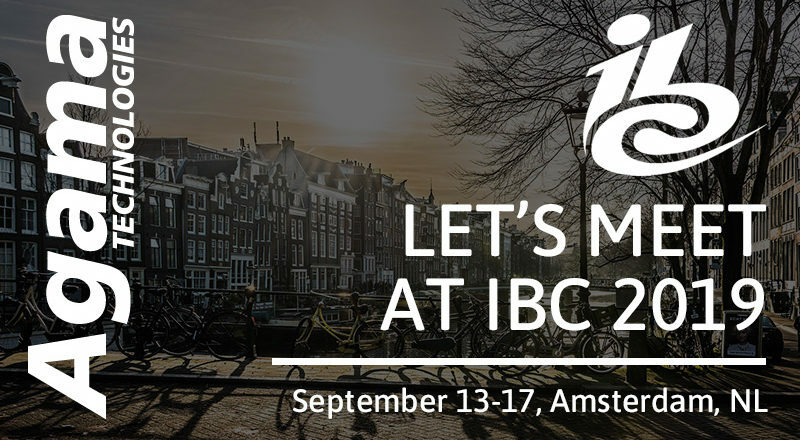 Let’s meet at IBC2019 to discuss joint projects! 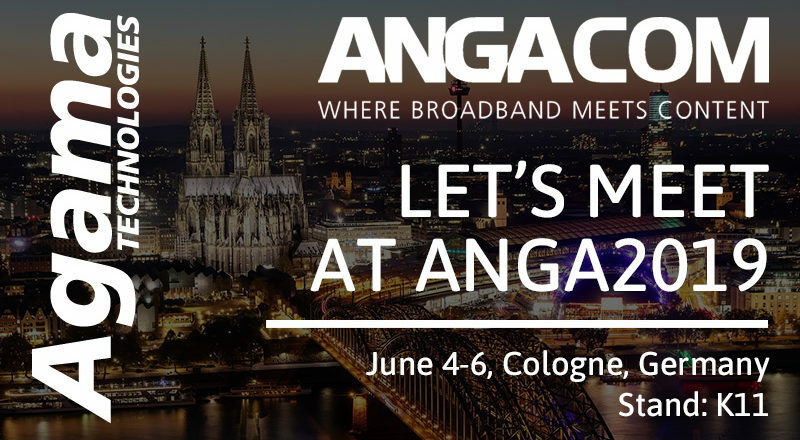 Are you visiting ANGACOM in June? We will exhibit at the event and would like the opportunity to meet you and get an update on your activities and to discuss joint projects. Let’s talk about what challenges and opportunities the transformation to new technologies bring. 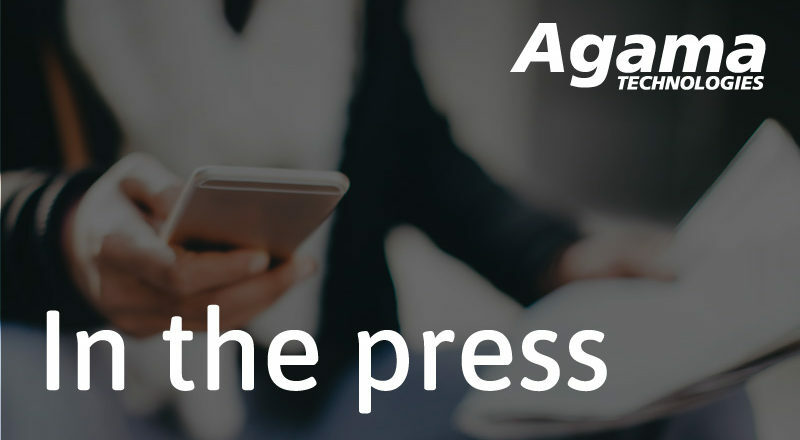 Advanced Television asked us a few questions about how we help our customers maintain market share and protect revenue. Happy to be included in the CSI Magazine 2019 trends and future predictions.